We make various flowerpots sizes and shapes but unfortunately we don't send then by post, we only sell them through the shop at Pendeen. So when you next come our way you can see what we have in stock. 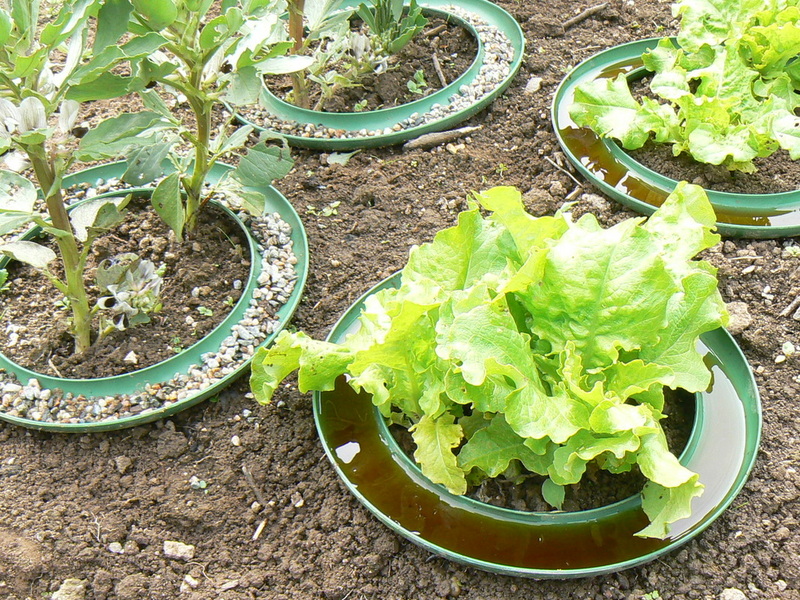 We can send our ingenious eco slug and snail traps by post though, see below.